The ''Hawthorne'' plan. 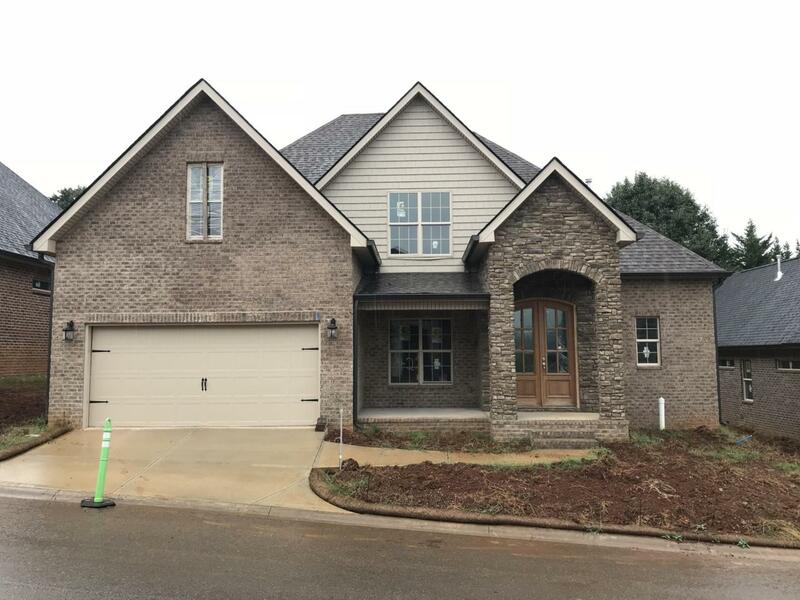 Beautiful new construction with high end finishes! This 3 bedroom home plus bonus offers a spacious main level master suite! Enjoy the large family room with gas fireplace! Eat-in kitchen with stainless steel appliances and granite! Relax outdoors on the back patio. Upstairs, you'll find 2 additional bedrooms, 2 full baths and large bonus! Listing provided courtesy of Keller Williams West Knoxville.